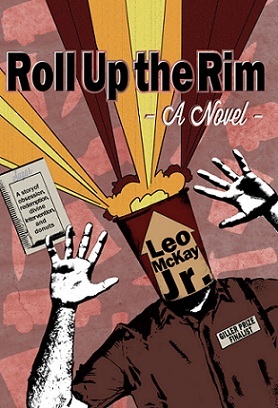 As of today, the Indiegogo campaign to fund my new novel, Roll Up the Rim, has reached $9475. This is almost a thousand dollars over the original goal of $8500. When the book is published in the late summer or fall, there will be copies available for purchase, both ebook copies and paper books. However, contributing to the campaign before the May 2 deadline will mean several possibilities open up. I can print more copies on the first print run. I will have a better selection of paper and better choices for a higher quality cover. 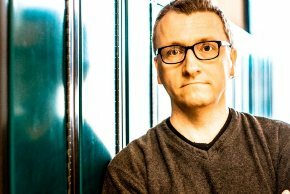 I will be able to afford promotion that would otherwise have been out of reach. So click on the graphic above, or at the right of this post to link through to the campaign page.